I’m no expert on child rearing. But being a substitute school teacher at all levels does give me an interest in the subject. So I’m always looking for good information about children’s behavior, and I’ve found something I think is worth passing on. Amy Morin, LCSW, a psychotherapist and the author of 13 Things Mentally Strong Parents Don’t Do, has identified eight common practices of parents who raise resilient kids. Here is her list, along with some of her quotes. I know parenting is very much an art, and I hope some of these practices resonate with you. 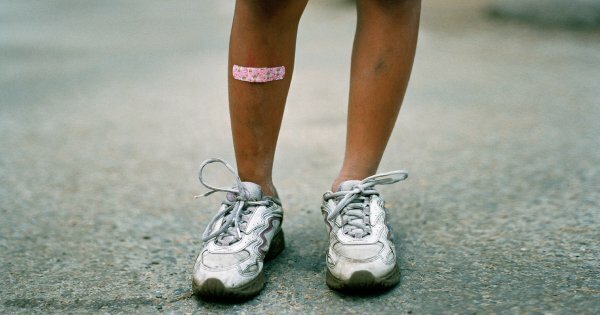 If you’d like to know more, read “Resilient Kids Come From Parents Who Do These 8 Things” by By Lizzy Francis ( https://www.fatherly.com/love-money/build-resilient-kids-prepared-for-life/? ). The photo came from that site.